Samsung has launched two new phones: the Galaxy S6 Edge+ and the Galaxy Note 5. Both devices have 5.7in screens and are aimed at the ‘phablet’ market. 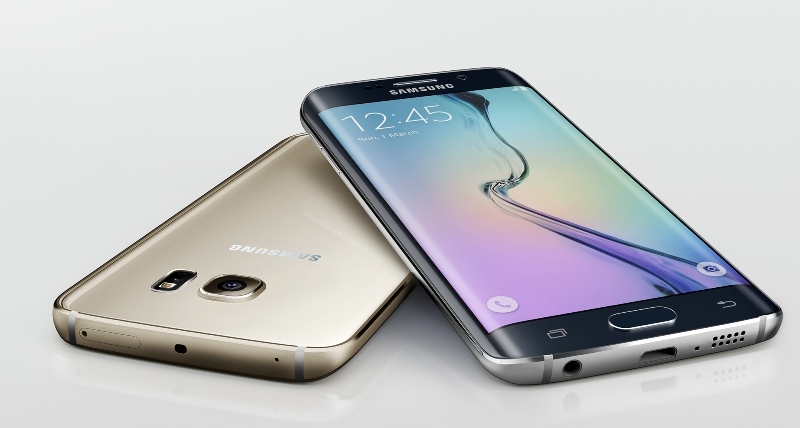 The S6 Edge+ is a larger version of the existing model with an identical appearance and similar internal specs. However, there is a 1GB boost to memory and a live broadcast button has been added too. Users will also be able to play ultra high-quality audio (UHQA) files. The Note 5 is aimed at the professional market, with a stylus and a physical QWERTY keyboard attachment. Don’t get too excited, though; in a surprise move, Samsung have no plans to release the device in Europe. The devices were launched at an event in New York. The event was held slightly earlier than usual, with Samsung usually revealing new Note phones at Germany’s Ifa tech show (which is 3 weeks away). The move is likely aimed at getting a head start on Apple, who are expected to launch the iPhone 6S on 9th September. Samsung have had a difficult year to date, with the bigger iPhone 6 eating into their premium mobile sales and Chinese rivals like Xiaomi are muscling in the on the mid-to-low end market. Meanwhile, sales of the S6 Edge have been hampered by production issues, despite glowing reviews and demand from consumers. Samsung also used the event to launch their new smart wallet service, Samsung Pay. It will launch in the US on the 28th September and the UK at a later date, but will face stiff competition from Apple Pay and Android Pay.